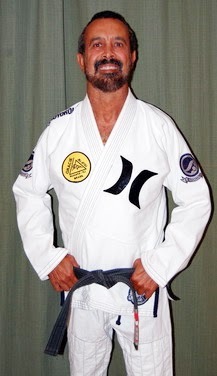 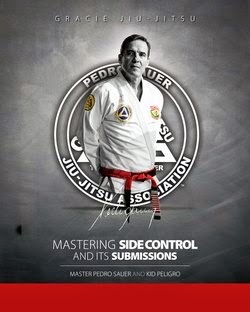 Kid Peligro's Mat: Rickson Gracie with Pedro Sauer: Masters together! Rickson Gracie with Pedro Sauer: Masters together! 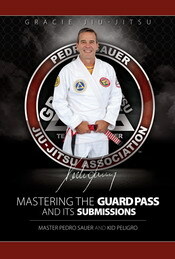 Pedro Sauer Association Super Camp with Rickson Gracie just opened up additional space for more to attend. 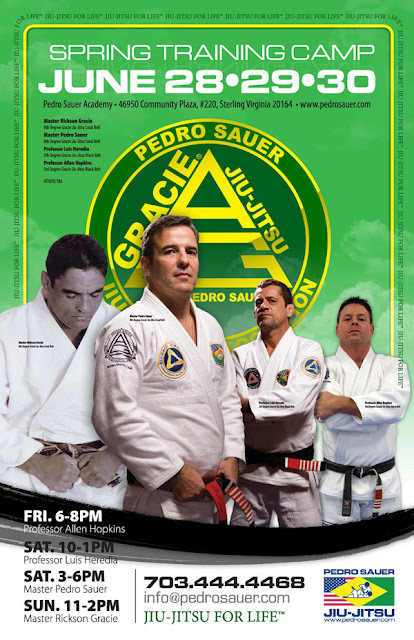 Do not miss this opportunity to training with Legendary Masters Rickson Gracie and Pedro Sauer!